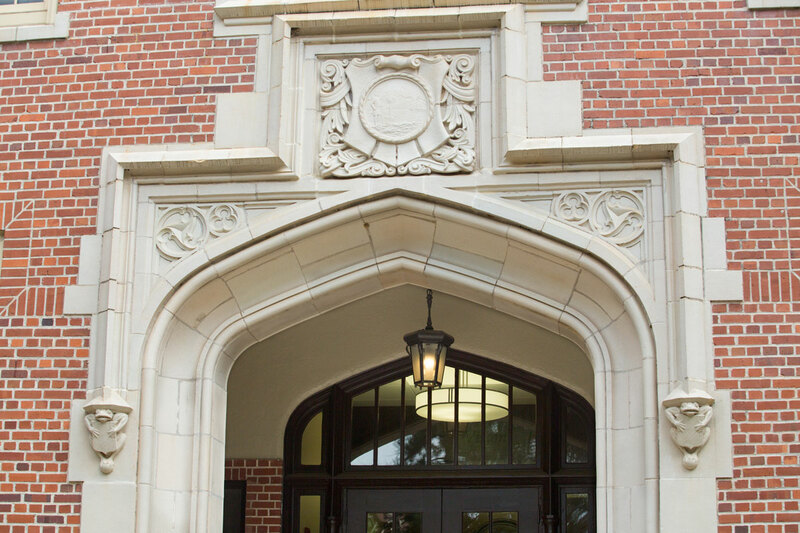 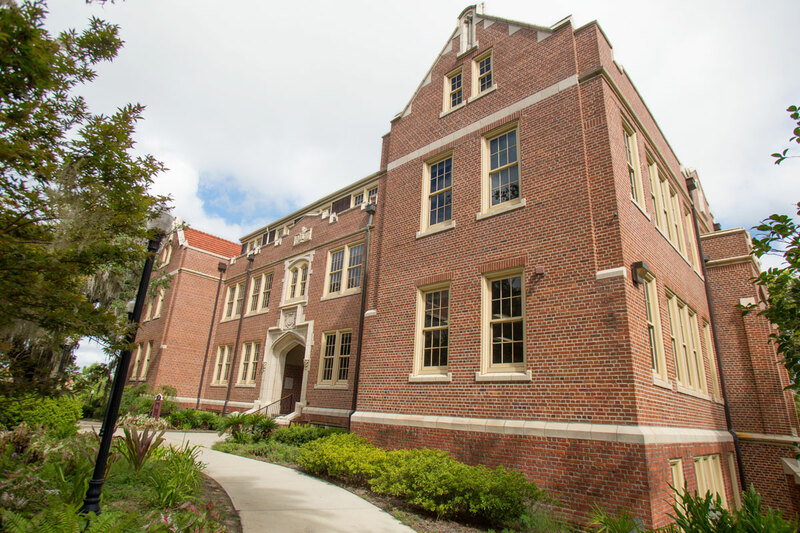 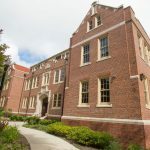 Constructed in 1918 and adjacent to the Westcott Building and Westcott Plaza on the north, Eppes Hall was the fifth building erected on the campus of the Florida State College of Women and still bears a plaque indicating its place in FSU’s history. 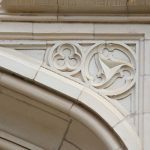 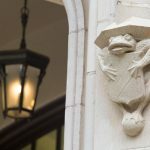 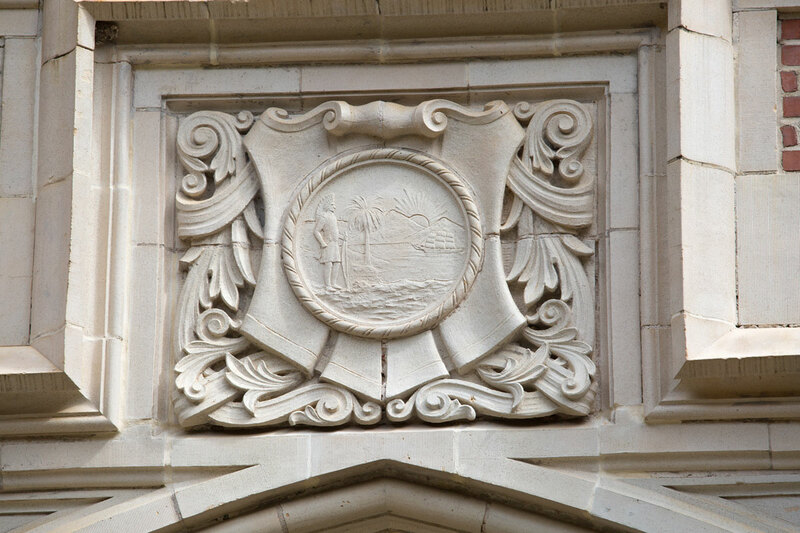 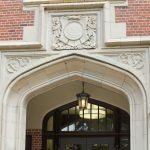 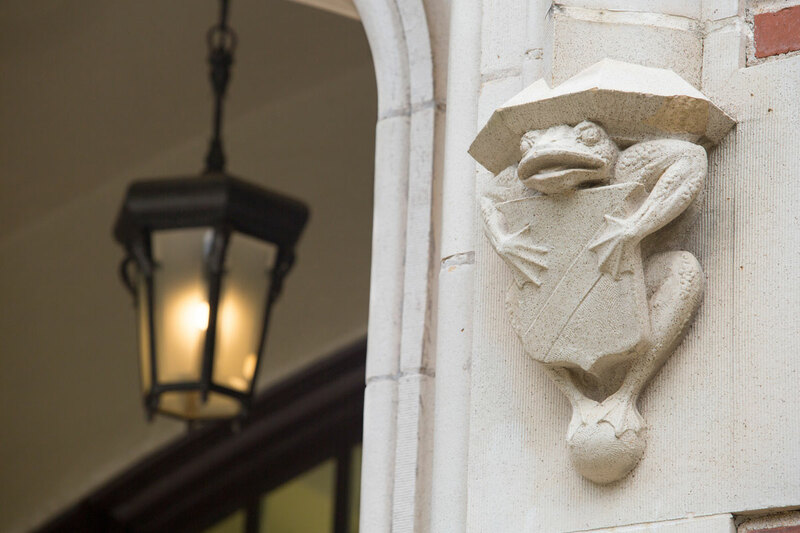 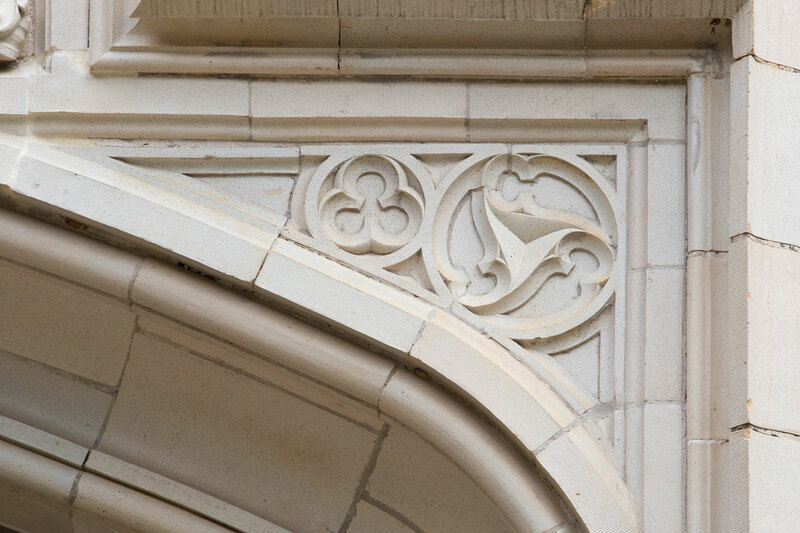 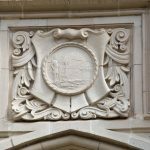 The intricate stonework on the building’s south face includes the Great Seal of the State of Florida, shield-bearing amphibians, and an exquisitely wrought stonework owl, which looks down from its fourth floor vantage point onto the Westcott Fountain and Francis Eppes Statue. 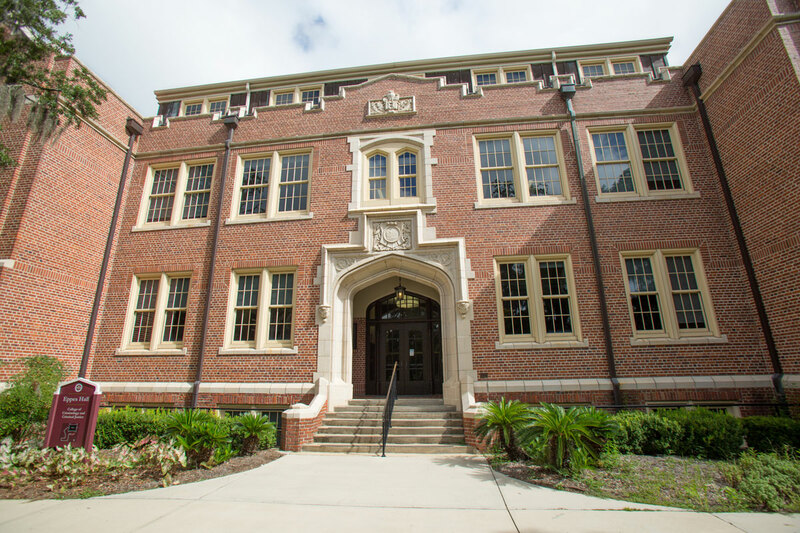 Although home to many colleges and departments over the years, including Psychology and the Center for Intensive English Studies, extensive renovations were undertaken and the building was turned over exclusively to the College of Criminology due to its recognition as the highest ranked academic program on campus and nation’s number one criminology program during the tenure of President Eric Barron.